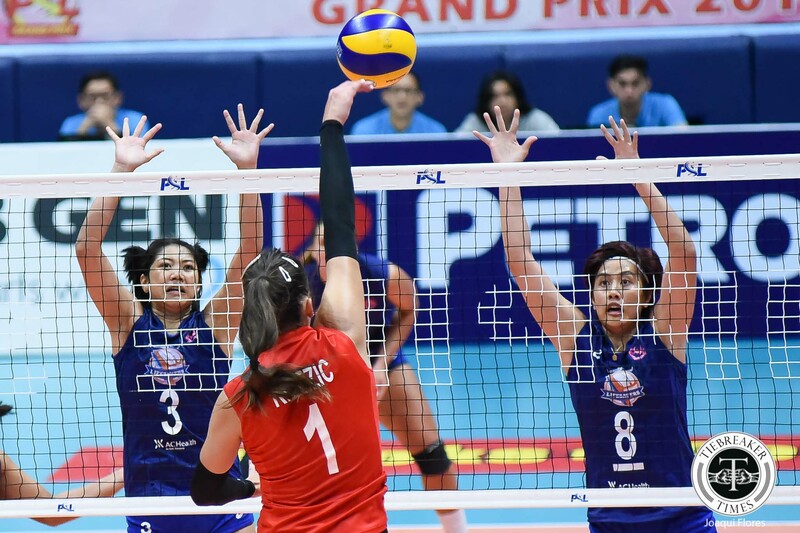 After two straight losses in the 2017 Chooks-to-Go Philippine Superliga Grand Prix, the Generika-Ayala Lifesavers regained their winning form, pouncing on the undermanned Iriga City Oragons, 25-16, 25-15, 25-21, at the FilOil Flying V Centre. 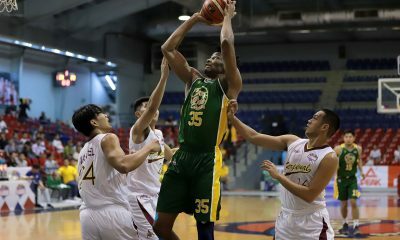 The Lifesavers were also playing without import Darlene Ramdin. 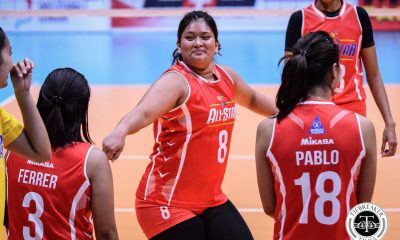 She only played half a set due to food poisoning. 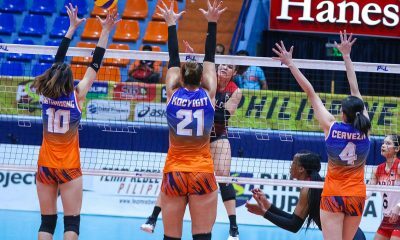 Nevertheless, the Generika-Ayala bench was enough to overwhelm the Oragons in every set. 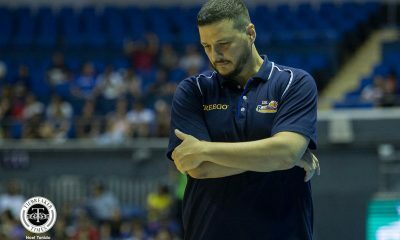 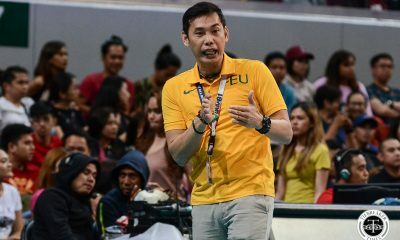 According to head coach Francis Vicente, the Lifesavers needed to do plenty of mind-setting after dropping their last two matches. 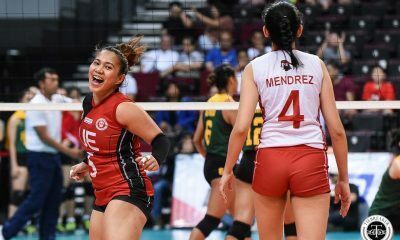 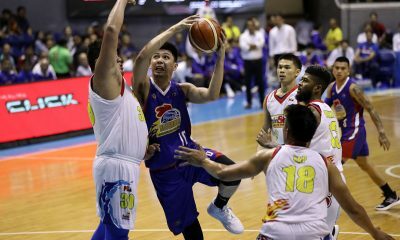 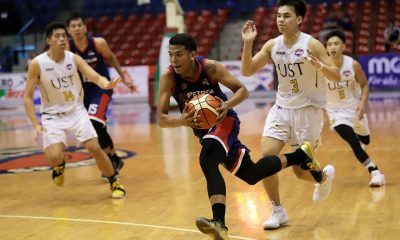 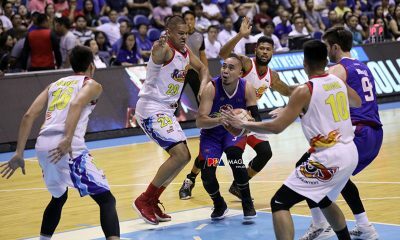 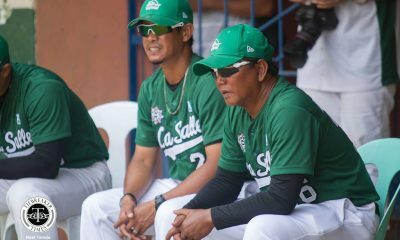 Even if they knew they had more talent than Iriga — even without one of their imports — the Lifesavers needed to maintain a consistent winning attitude. 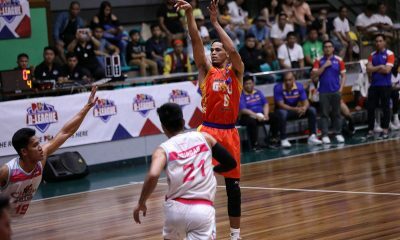 “I just motivated them in terms of mindset kasi I think that’s very important in a team, yung mindset nila towards any game. 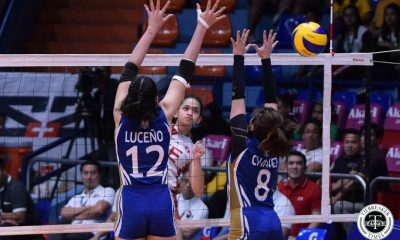 So yun lang siguro yung nagiging problem,” said the National Team’s main tactician. 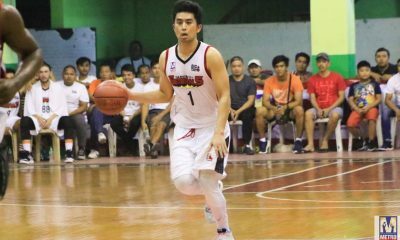 “Kung kami nag-relax dito sa game na ito, pwede silang makakuha ng game na yan, yung Iriga. 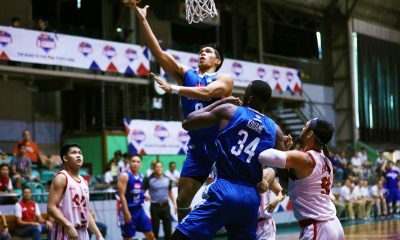 Kasi makikita mo yung defense ng Iriga, medyo mataas nang konti compared sa amin so we need to work on that. 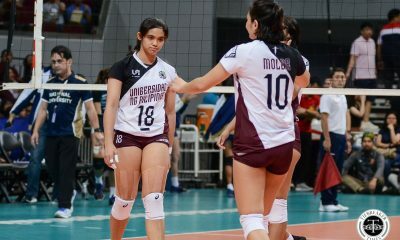 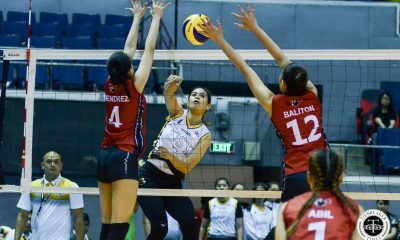 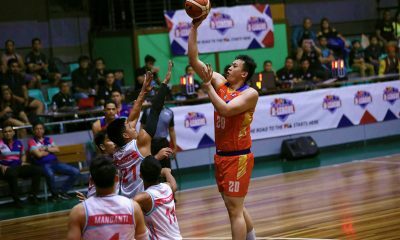 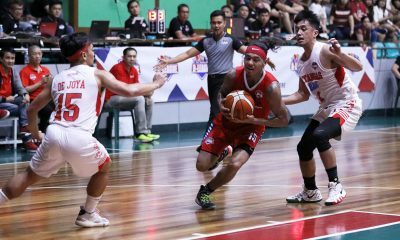 Yun lang, yung mindset lang talaga ng players, they need to step up to make a difference,” Vicente added. 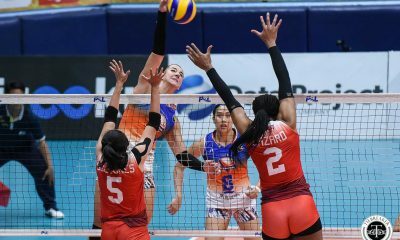 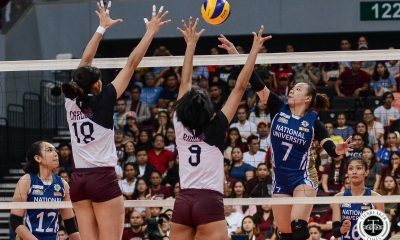 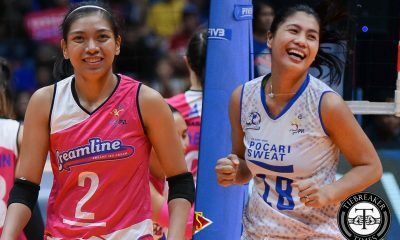 Generika out-performed Iriga in every scoring category, most notably piling up 13 points combined in aces and blocks, while the Oragons had just five. 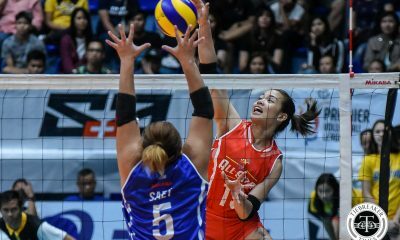 Croatian import Katarina Pilepic continued to strut her league-best scoring prowess, tallying 20 points to lead Generika. 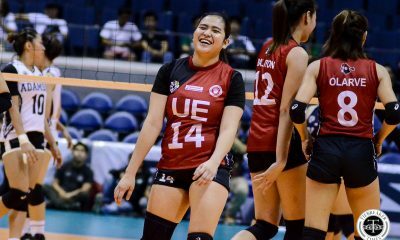 Team captain Angeli Araneta came off the bench for most of the match and compiled 13 markers. 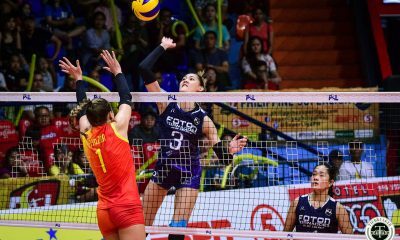 Serbian Tamara Kmezic was again the lone bright spot for Iriga, firing in 15 markers. 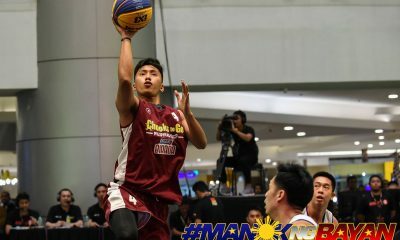 Japanese Saam Miyagawa had just seven markers. 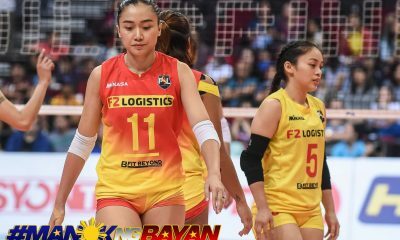 The Lifesavers (2-3) next face the red-hot F2 Logistics Cargo Movers (2-0) next Thursday at the FilOil Flying V Centre. 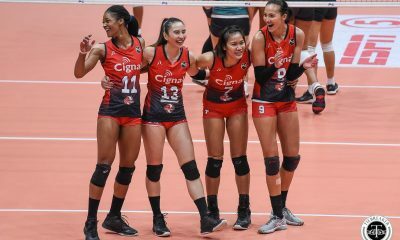 The Oragons (1-2) try to bounce back against the Cignal HD Spikers (1-3) on Saturday at the Malolos Sports and Convention Center.